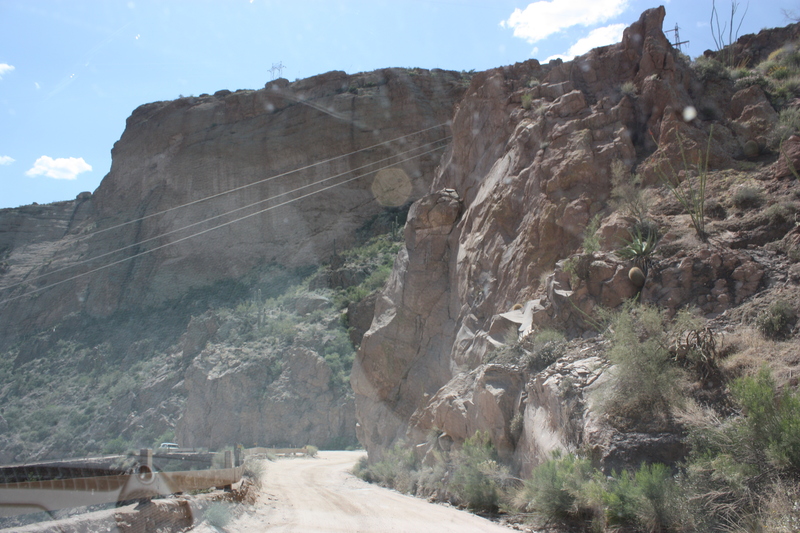 In my previous blog-post, I related the story of our journey on the Apache Trail, up to the Roosevelt Dam. I spoke of how treacherous the journey could be on the narrow dirt roads, and that in some instances, there was only enough room for one car to get through at a time. 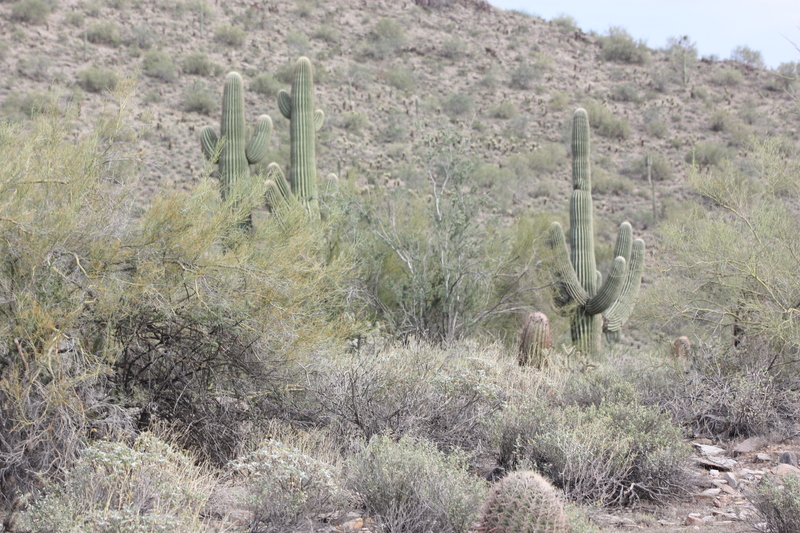 One of the things I didn’t dwell on was the additional challenge of avoiding the Saguaro (pronounced sa-war-o) Cactus plants that grow up, and out in all directions. It is the defining plant of the Sonoran desert and the prairie terrain is just covered with them. 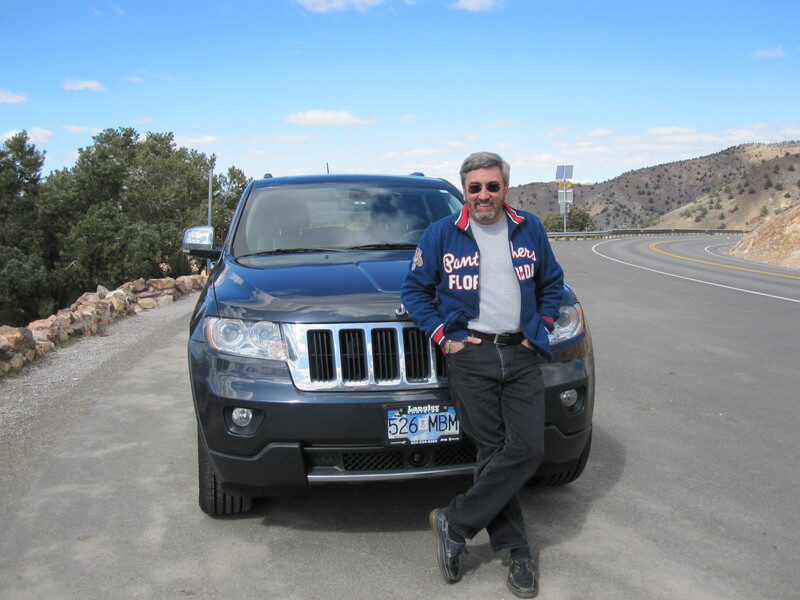 So are the sides of the road along the Apache Trail, which led to a couple of unfortunate confrontations between our Jeep Grand Cherokee and the woody ribs of the Saguaro. Let me set the stage for you a bit more. 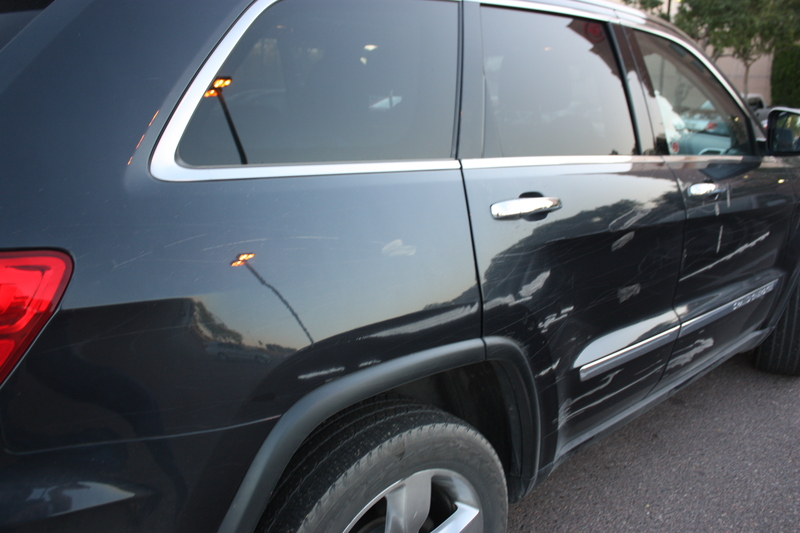 The Jeep Grand Cherokee is 18 months old, weighs approximately 3000 pounds and has a deeply baked blue/grey/black metallic finish. A fully grown Saguaro Cactus can be anywhere from 150-200 years old, have in excess of 20 arms or extensions growing from it, can reach heights of between 40 and 60 feet, and weighs between 3200 and 4800 pounds. So, when these two confront each other on a narrow broken road high in the Superstition Mountains, we’re talking about a heavyweight match. Unfortunately, when the Jeep is forced to closely hug the rocky cactus-filled walls to get out of the way of on-coming vehicles, it is inevitable that the two heavyweights are going to clash. And that is exactly what happened high up on the Apache Trail, and not once, but twice. As I’ve mentioned numerous times, Mary has done most of the driving on our trip (as she does at home), and as far I’m concerned she is a fabulous driver. But on this day, she and the Jeep were overmatched. Sitting on the passenger side, I could see how tantalizing close we had been coming to some of those rigid woody cactus branches that were protruding sideways out of the rocks. There had been a couple of tight squeezes and near misses and I hadn’t said a word to Mary. In fact I don’t even think she realized how close we were to some of the branches as she was focussed on the road, the barrier-less cliffs, and any on-coming traffic (mostly SUV’s and pick-up trucks). Our luck, or should I see the Jeep’s luck ran out going down Fish Creek Hill, where there is a 1500 foot drop in a very short period of time, on the narrowest and worst part of the entire drive. Mary was going down-hill and should have had the right of way, but an oversized F-150 was coming up from the bottom of the valley, and forced us tight to the wall. I heard the scratching noises as several cactus branches were dragged along the right side of the Jeep. Mary didn’t even hear them as she was so focussed on the drive itself. I had a bit of sick feeling but didn’t want to say anything until I had a chance to survey the side panels myself. Shortly after, it happened again under almost the same circumstances and this time I couldn’t help it. I flinched as we connected with the hard wooden ribs of the cactus plant. Mary noticed my reaction and she heard the branches rub along the side of the Jeep. She asked me if I thought the Jeep was okay and I said we won’t know until we get out and look. When we got to the Apache Lake overlook, we got out to stretch our legs and look things over. First of all I have to say that you couldn’t even tell what the natural colour of the Jeep was. It was so covered in dirt and dust, exactly what a Jeep should look like when it is being put through its paces. But the right side of the Jeep was a mess. There were long lines stretching from the front headlight all the way to the back of the vehicle. Now to be fair, a great number of them were simply sweeping brush marks and that baked-on paint job had held up pretty well. But there was also an unmistakable series of lines and scratches. I just shrugged my shoulders and said “no big deal, we’ll get it fixed”, but Mary was devastated. “I wrecked your new truck” “I can’t believe it” “You must hate me”. It all came out in one continuous sentence. She beat herself up pretty bad. I kept insisting it was okay, and that the same thing would have happened to me if I had been driving, but she was having none of it. 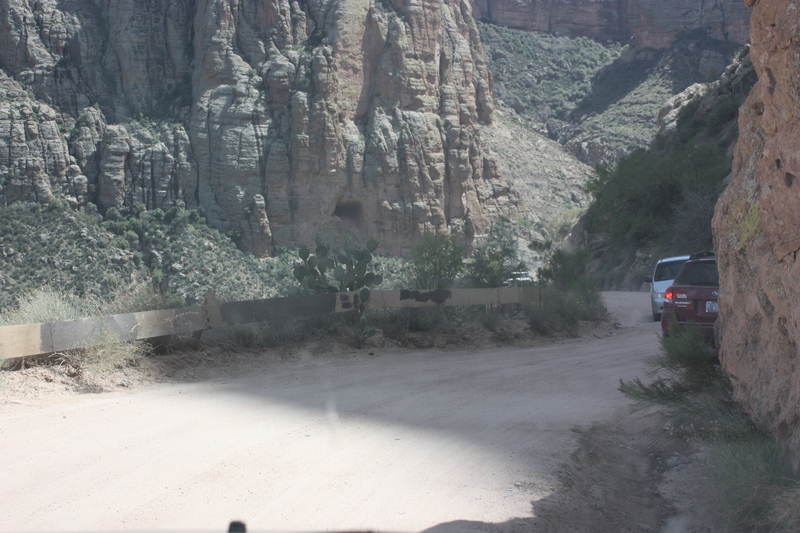 We got back in the Jeep and continued on toward Roosevelt Dam. I know she enjoyed the drive, the journey, seeing the Dam, and climbing up to see the Salado cliff dwellings of the Tonto National Monument. The pictures all show her smiling, but I knew she was eating herself up inside. 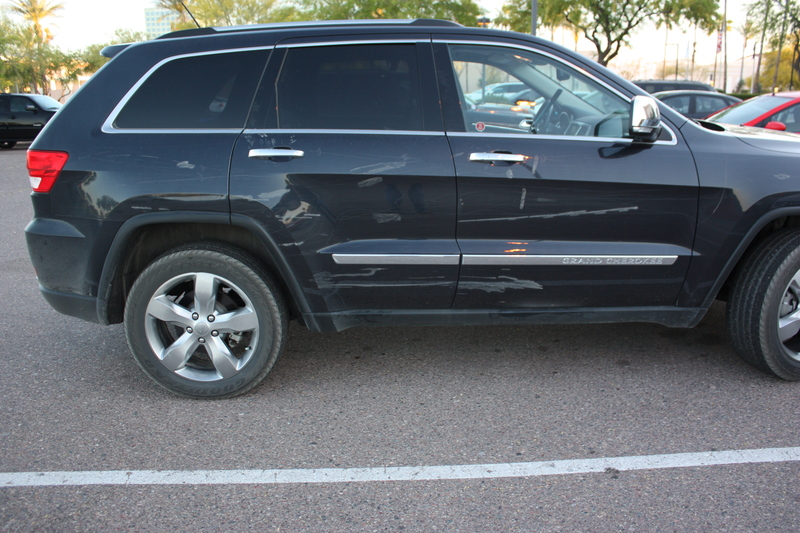 When we finally reached the Hilton Hotel in Mesa, I told her I would talk to the concierge and find out where I could get the Jeep washed in the morning and we’d then have a better idea of just how bad the damage was, or wasn’t. She hardly slept, she was so worried about the Jeep, and I think she finally passed out around 5:30 in the morning. I was up, dressed and out the door by 6:30 and upon speaking with the concierge, I found out that there was an excellent car wash close by – one where he took all of the hotel’s vehicles to keep them looking great for the guests. 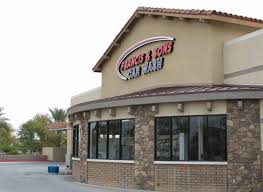 I headed over to Francis and Sons Car Wash as I had been directed, and as I pulled up I noticed that it was not only a high end car wash, it was also a Valvoline service center. The Jeep was badly in need of an oil change so I thought “this is great, I can get the car cleaned and get an oil change at the same time. I can knock two things off at once”. Really? Really? Are you sh*#tting me? “That would be great – thanks”. Did you ever see Martin Short do his Ed Grimley dance? Well that’s what I imagined myself doing right about that time. To bring this long story to an end, they did a phenomenal job on the vehicle. They hand-washed it. They wax and polished it. They changed the oil. 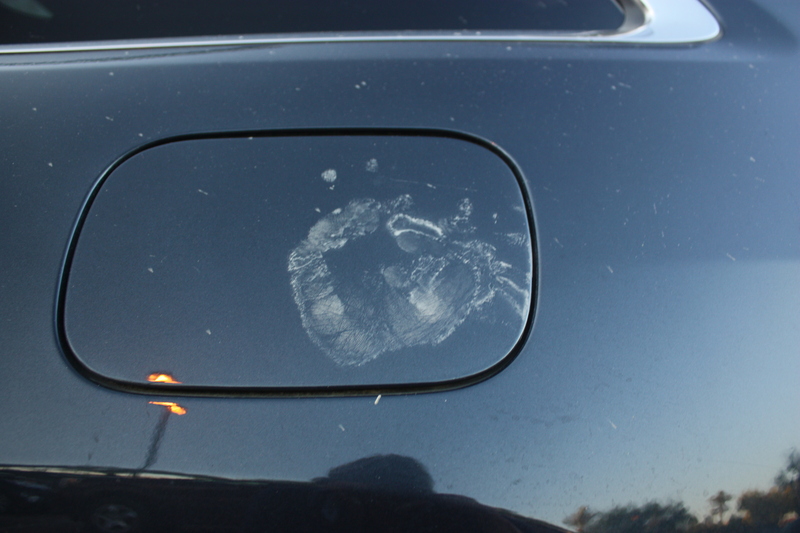 And, they buffed out all the scratches. It looked brand new. 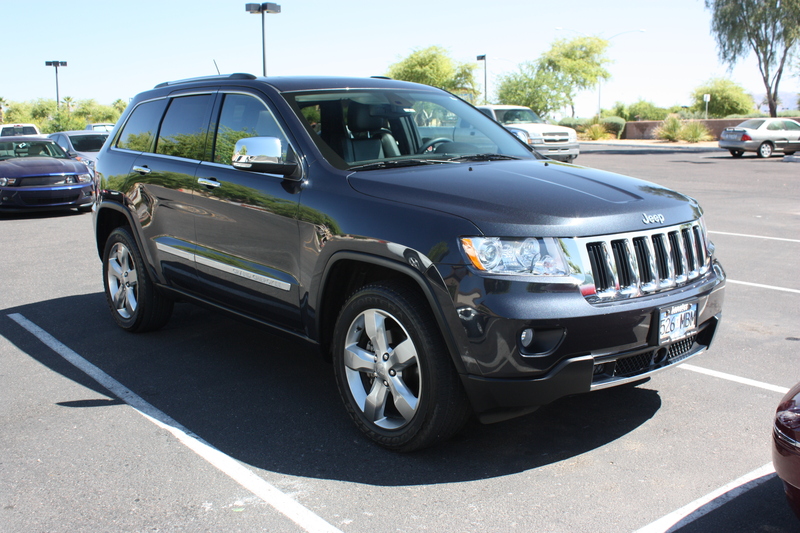 In fact, the Jeep hadn’t looked that good since I first drove it off the Langley Chrysler lot. And all for less than $150. Yup, that’s all it cost. 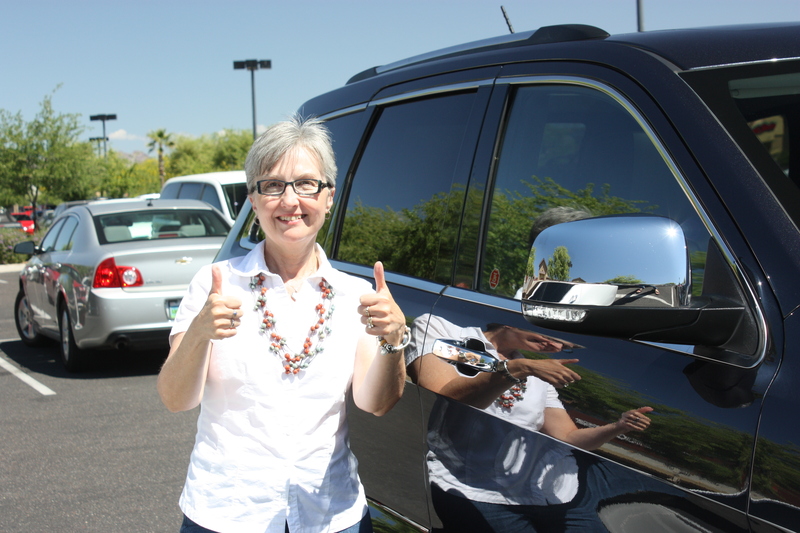 I drove back to hotel, large coffee in hand (for Mary), and told Mary to come outside and see the Jeep. She kept saying, “no tell me”, but I wouldn’t. The way I had it parked, the first thing she saw was the driver’s side and it was looking pretty fine. They had turtle-waxed the wheels, I mean the Jeep had received a manicure, pedicure, and a wax, all at the same time. Then she walked around to the passenger’s side and the look on her face was priceless. And that’s all she said. And she smiled. And all the worry and angst drained out of her face. 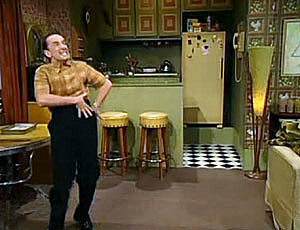 And I imagined Mary doing the Ed Grimley dance too! I love it when things work out. Don’t you love happy endings? Amazing what a little bit of rubbing compound and a good buffer will do to bring back that amazing smile of Mary’s. Relax Mary and continue to enjoy your holiday, now you can sleep soundly. Great searching out job David.